Copyright © 2017 SVJ Designs, LLC. This theater recommends that you arrive at least 30 minutes before the showtime. 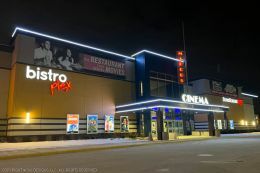 This movie theater is near Greenfield, Milwaukee, Greendale, New Berlin, Hales Corners, W Milwaukee, West Milwaukee, West Allis, Franklin, Bay View, Saint Francis.